Was wondering if you’d make it Tom. Well done. Really foul over our way with wind, rain and fog - had to keep the antenna very low. Only 9 on FM. Will be interesting to see how many entries there are this time for both. I fear I may be experiencing de-ja-vu this evening looking at the weather forecast. 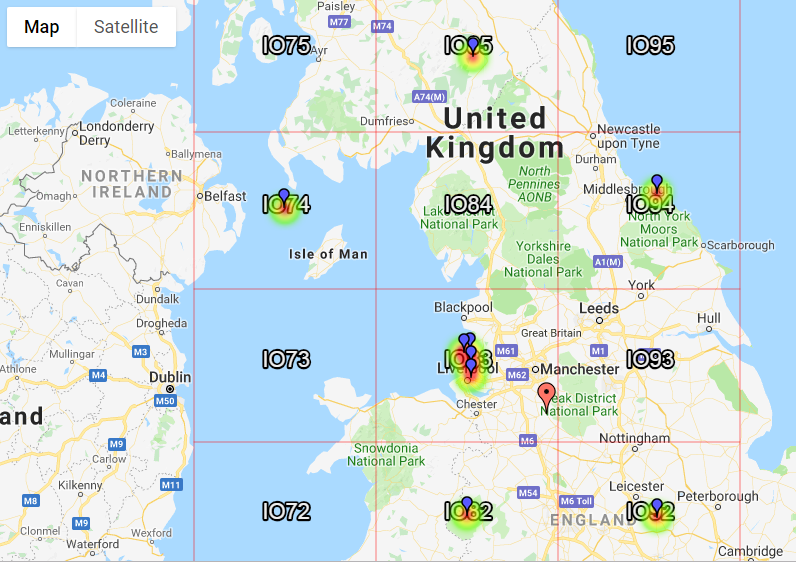 I’ll give it a go, and should be able to stick it out for the 2m FT8 session 1900-1955z. How long I last into the 2m SSB activity event from 2000z depends on the severity of the rain and its impact on my spirit. As I arrived on summit, it was less windy and less damp than forecast. That was good of course, but the forecast was crystal clear that things would, at some point, deteriorate sharply. It was therefore a bonus I guess that the deterioration didn’t really start until around 2130z. But when it did, I knew things were only going to get very much worse from that point, so I called it a night and packed up. Leave house at 18.50…a bit of drizzle, but nothing serious. Start to assemble the station……damn….the power cable for the radio is in the other rucksack. Home before the end of the FM / MGM contest. (it’s more than drizzle now). I’ll try again in April. A real shame the planes did not play last night - we would have made it with scatter assistance. 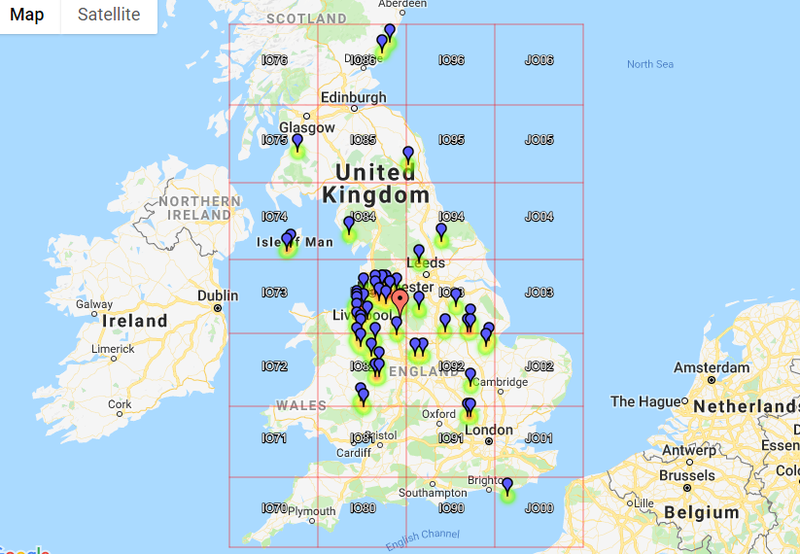 I hope so Barry… couldn’t make it last night, but I am configured now for 2m FT8 in the Chaser station so I will on next month, 2nd April I believe is the date of the next 2m MGM. I’ll be looking out for SOTA summits on FT8 and taking part in the contest (Restricted section). Tom & Stuart perhaps, checklist next time Stuart I imagine - we’ve all done it, shame when the item forgotten is so vital. Will also miss the next 6m MGM as I won’t be home that night.